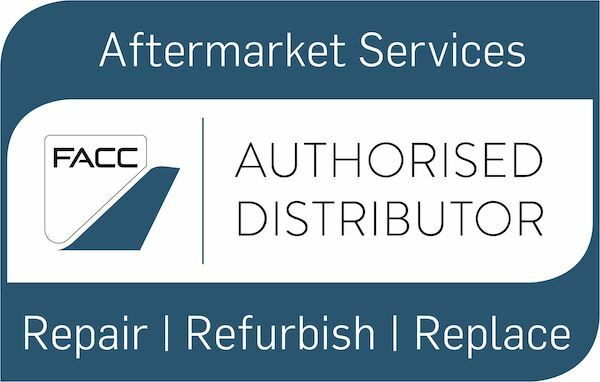 FACC is ramping up its activities in its newest business segment, Aftermarket Services. The aim is to reach the sales target of 100 million euros by fiscal year 2022/23 with new innovative products and maintenance, repair and overhaul (MRO) services. 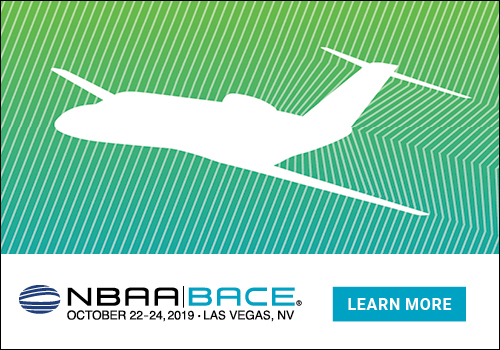 In order to secure a powerful organization in the growing market, FACC is now entering into a strategic cooperation with the aircraft parts distributor Proponent. Proponent is the world’s largest independent distributor of commercial aircraft parts, serving the MRO, OEM and airline markets. With over 600 employees at 11 facilities worldwide, we think and operate on the global scale of aerospace. With over 45 years of experience, we work to simplify aftermarket needs with fast, reliable delivery of critical parts, and custom solutions to improve overall efficiency. Proponent isn’t just a name, it’s our mission statement. We are committed to contributing to the success of our customers and suppliers. We work to address your unique business challenges and goals with unmatched agility and industry-leading customer service. From the boardroom to the warehouse, we delight in taking care of the details that keep planes in the air. To learn more, visit www.proponent.com.